Chelsea and Newcastle United will play in the fourth round of the FA Cup at Stamford Bridge on Sunday, 28th January. The teams played in December and Chelsea won 3 – 1. Before that they played in February 2016 and Chelsea won 5 – 1. Chelsea are currently third in the Premier League with 50 points having won 15 games, drawn 5 and lost 4. Most recently they lost 2 – 1 to Arsenal. Newcastle United are currently fifteenth in the Premier League with 23 points having won 6 games, drawn 5 and lost 13. Most recently they beat Stoke City 0 – 1. 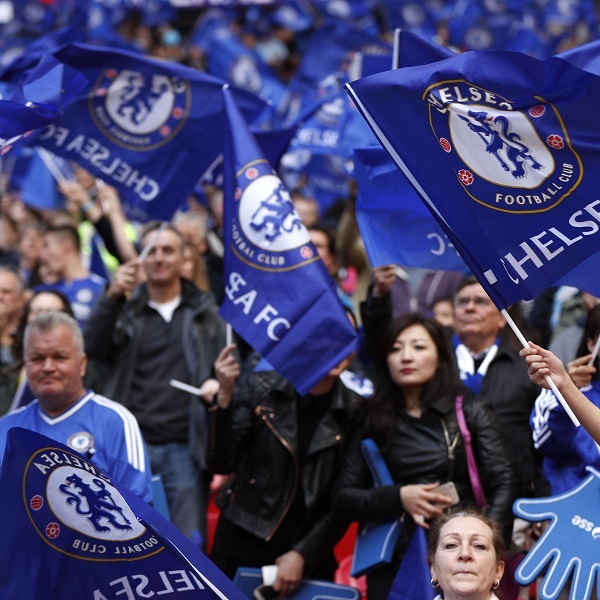 A 2 – 0 win for Chelsea is the most likely outcome with William Hill and Bet365 offering odds of 6/1 and 11/2 respectively.